process is controlled by the software with rapic prcedure which can free-up your time for more interesting tasks. downstream application, such as amplification or other enzymatic reactions. 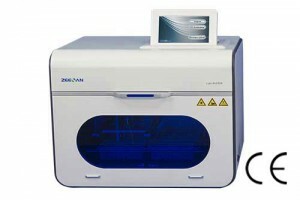 Applicable sample types: blood, cultured cells, tissue, FFPE, mouse tails, yeast, bacteria, plan, serum, virus, etc. 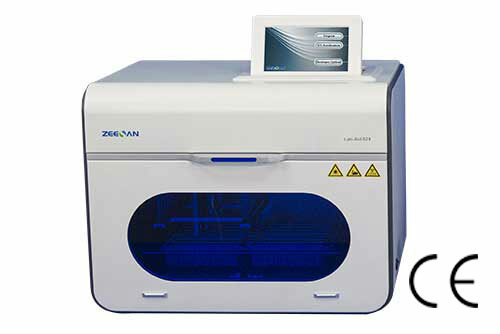 Capacity: up to 24 samples. Extracction method: automation magnetic beads based method. Heating system: temperature control module at the lysis and elution postion. Processing time: from 20 to 40 min, depending on the program used. Collection yield of the magnetic beads:>95%. Power: AC 110-240V, 50/60 HZ. 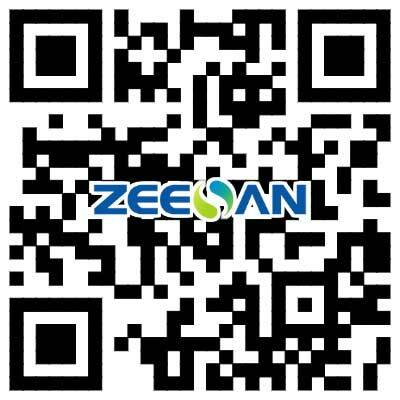 © Copyright 2010-2019 : Xiamen Zeesan Biotech Co., Ltd.-All Rights Reserved.